ZK is a leading manufacturer and engineer of high-performance stainless steel and carbon steel pipe products for projects that require sophisticated water or gas pipeline systems. Leveraging our expertise, we cater our products to infrastructure projects by urban planners, real estate developers, local governments and municipalities to bring communities reliable and durable gas and water transmission systems. With 18 years of experience and our patented technology, we offer a comprehensive suite of superior solutions for use in the construction and infrastructure industries. Our innovative products are used in a broad range of applications, including water and gas transmission within an urban infrastructural development, residential housing development, food and beverage production, oil and gas exploitation, and agricultural irrigation. We have developed an array of patented pipe and fitting products that have been marketed and distributed both domestically and internationally. We promote our brand through our sales staff, distributors, trade shows, trade fairs, forums, direct communications with potential customers, business networks, and the internet. In addition, we tailor our products to the needs of our clients and provide our clients with competitive pricing to establish long-term business relationships. 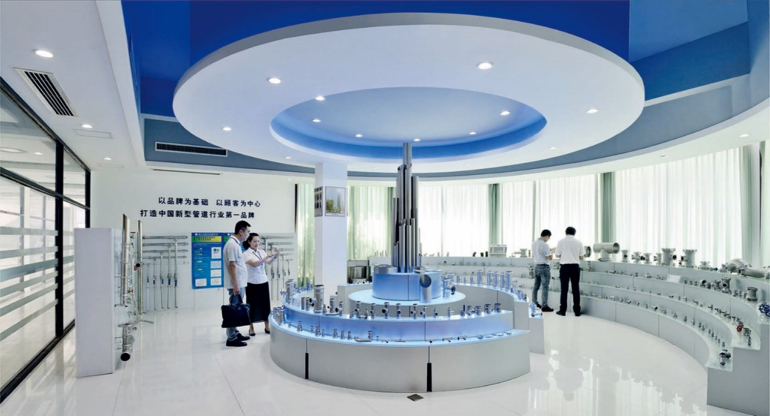 We take pride in the cutting-edge technology and superb quality of our products, which have received recognitions such as the ISO9001 Quality Management System Certification, ISO14001 Environmental Management System Certification, and National Industrial Stainless Steel Production License, among other awards and honors. Our products have been used in well-known facilities such as Olympic stadiums, multinational hotel chains, and mega-sized apartment complexes. Incorporated on May 13, 2015, we have received numerous awards and recognitions domestically and internationally. 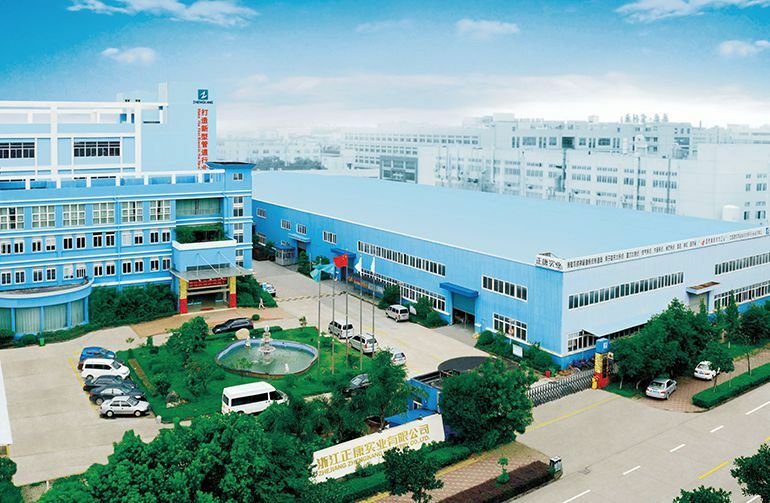 Located within the Wenzhou Binhai Industrial Park, a national economic development zone, our facility occupies approximately five acres, consisting of business offices, manufacturing plants, a research and development center and storage facilities. Over the past few years, we have seen significant growth in our revenue and market share. In summary, we generated a revenue and net income of $36,809,094 and $5,302,691.